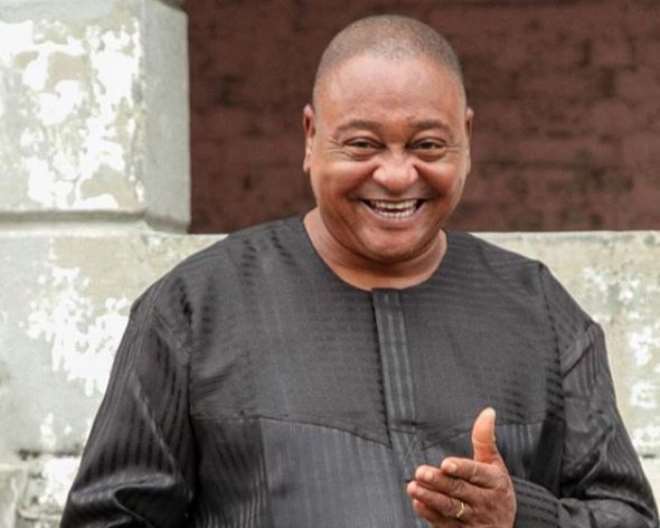 Veteran Nollywood actor, Jide Kosoko, is one of the many actors who has seen it all in the industry yet over the years, he has been able to remain relevant against all odds. He has had his own fair share of controversies which is part of what comes with fame but his versatility has been what has kept him focused. Having spent about five decades in the industry, the still believes that he can play a young boy role if given the opportunity as his age is not an issue. He made this known during an interview programme on popular cable channel African Magic Family programme, Jara, where he stated that producers and directors are not stressing him with the father roles he is always being given.